We are installers of EliteCrete Reflector Enhancer Flooring Systems. This is a metallic epoxy system that has become one of the most sought after flooring choices by restaurants and retail stores. The best functional and decorative flooring available today. One of the most versatile choices for retail stores and restaurant dining areas are decorative, metallic epoxy floor coatings. Unlimited colors and design, non-slip and easy maintenance. Most projects can be completed in 3-5 days with 1-2 day cure time. Call us for samples and an analysis of your floor and interior design goals. Even if your floor previously had carpet or tile, epoxy coatings are still an option, as our epoxy installers can blast away any remaining glue or mastic. 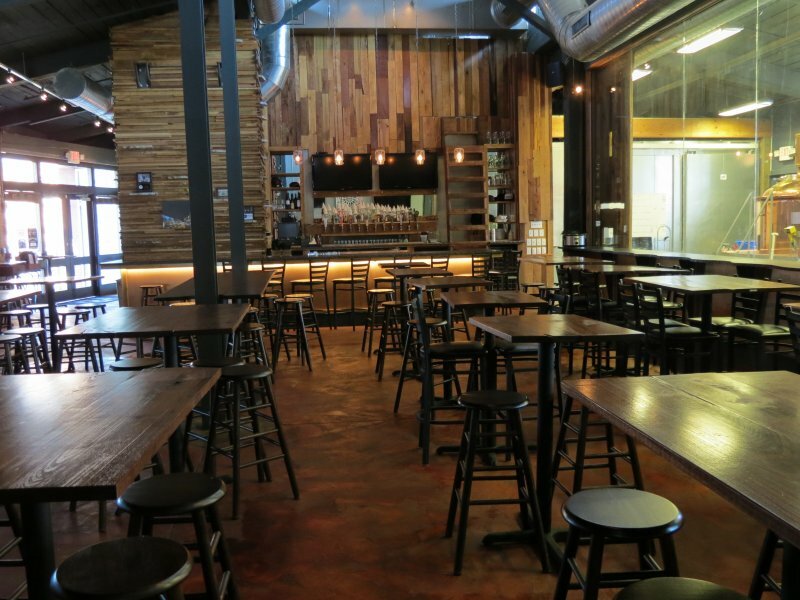 Running a clean and sanitary restaurant is likely one of your top priorities, and the flooring option that you choose can make a big difference. Concrete floors with epoxy coatings are easy to sweep, mop, and maintain. They are better options than carpet in a restaurant facility, as carpeting can collect food particles, dust, grease, and other debris that are difficult to vacuum and remove. 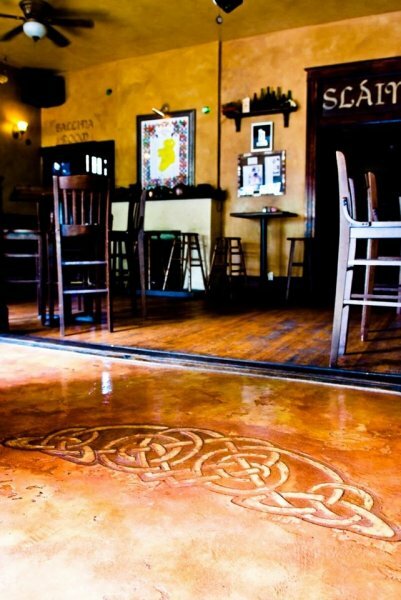 Epoxy floor coatings are available in hundreds of colors to meet your restaurant design and aesthetic needs. This allows you to get the safety and durability that you need without compromising on appearance. Our epoxy installers can even customize your floor with your restaurant name or logo. We are located in Tiverton, Rhode Island between Providence and Newport. We service customers in Cape Cod, Boston and all areas in between.